Buying gifts for teens is nearly impossible. Let’s face it—if you’re over 30, nothing you think is cool is actually still cool (at least in the eyes of the younger set!). For someone who likes pretty things. No question here—wrap the Facial Spray with Aloe, Herbs and Rosewater and our Flower & Tonic Mask together. For the teenager with acne. The following gift recommendations apply only if (a) you know this teenager very well and (b) they’ve asked for help with their acne. Otherwise, giving an acne-fighting gift might be more hurtful than helpful. If your teenager fits the above criteria, go for the Acne Control Kit or Acne Repair Kit! For the teen who is heavily into makeup and beauty. 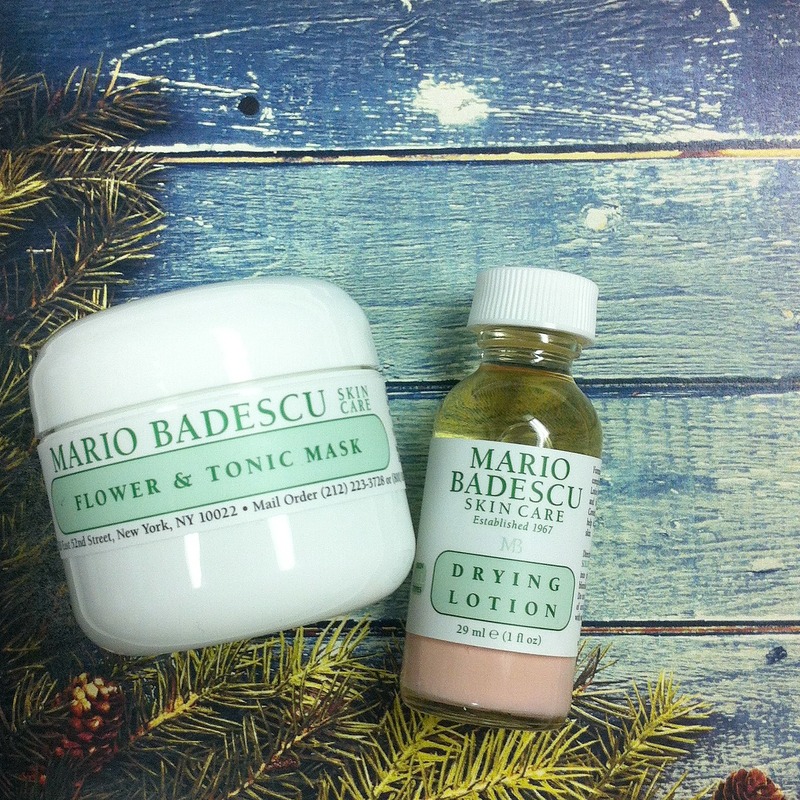 Our MB Favorites gift set is the perfect way to get them interested in serious skin care. For the kid who has definitely started shaving. You can either go all-out with a gift set (Men’s Grooming Basics) or treat him to our Pre-Shave Conditioner and Peppermint Shaving Cream. When you have NO IDEA what to get them: You can’t go wrong with some body wash (AHA Botanical Body Soap is a fave! ), hand cream (Special Hand Cream with Vitamin E), and a shampoo/conditioner combo (Henna & Semollient Shampoo and Hair Rinsing Conditioner).